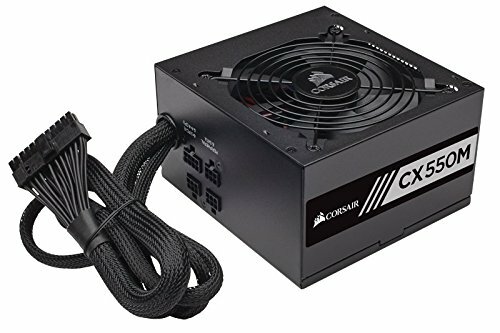 When building a new computer, nothing is more important than your power supply. 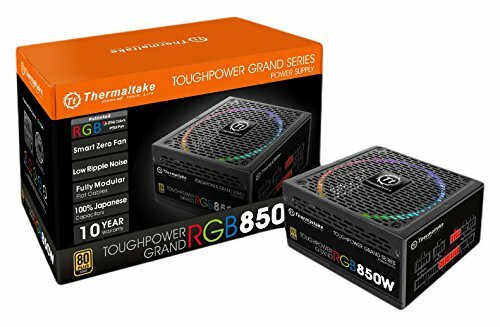 Without clean power, your equipment just won't work, and if you cheap out, and get a low quality power supply, your computer will generate much more heat (heat is nothing more than wasted power and money). 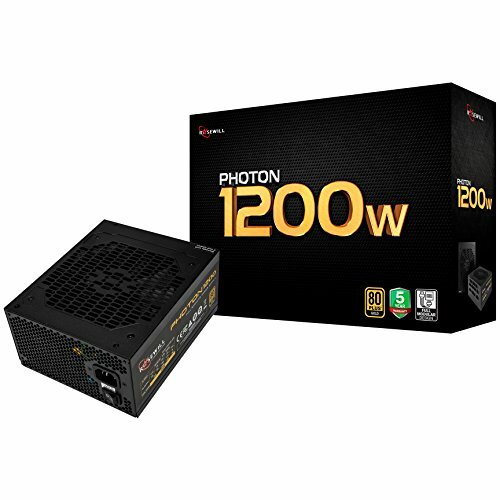 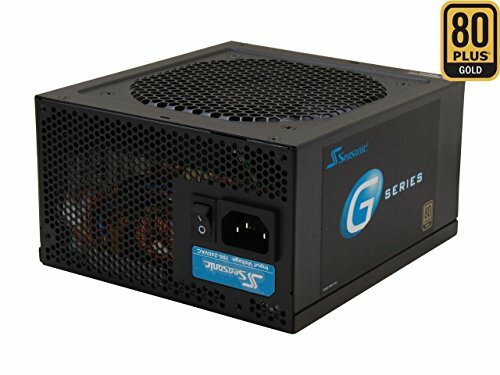 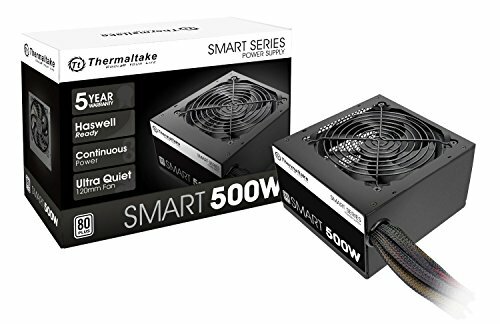 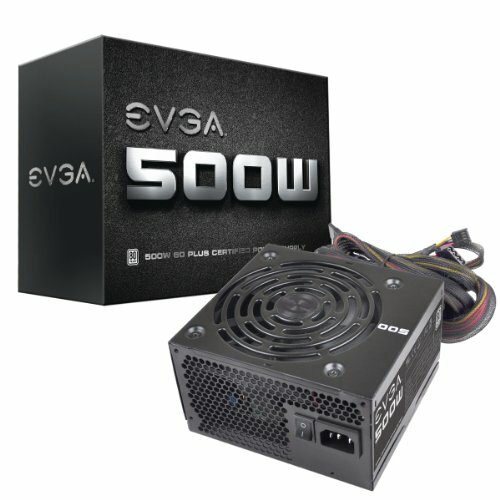 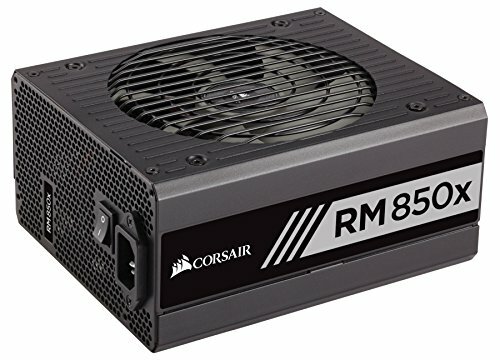 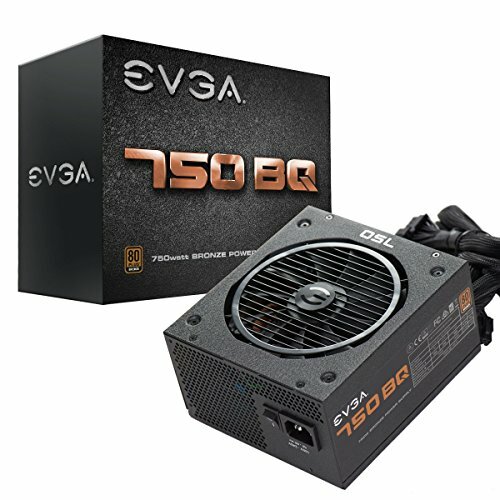 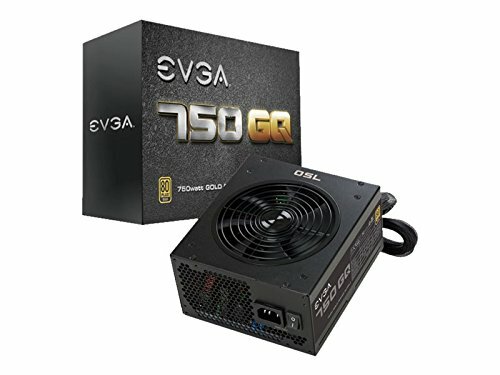 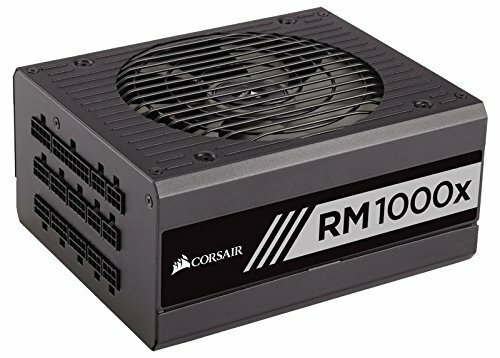 Not only will a poor quality PSU make more heat, it may not even make enough power (today's power supplies are very hungry, and often require more than 450 watts) - an underpowered video card can keep your computer from booting, cause blue screens, and random errors.